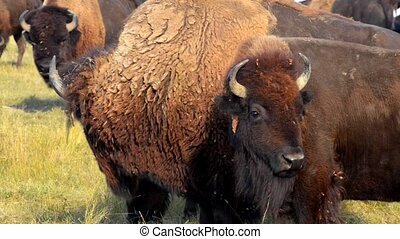 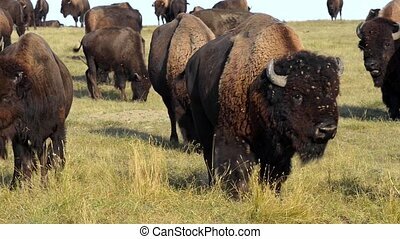 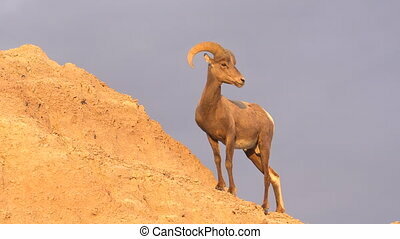 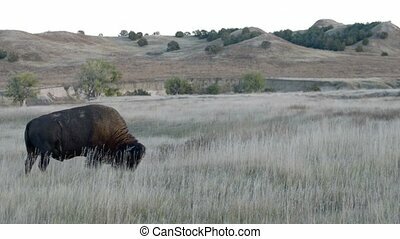 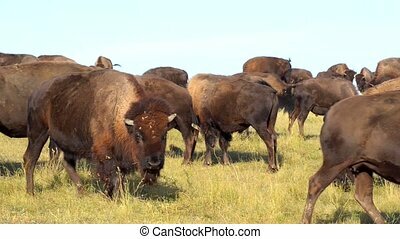 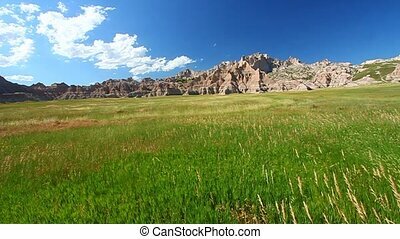 Badlands national park prairie. 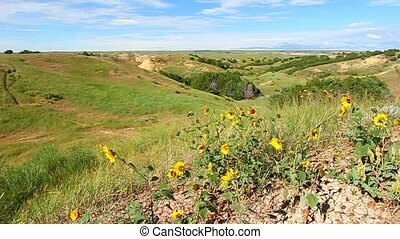 Prairie and wildflowers at badlands national park in south dakota. 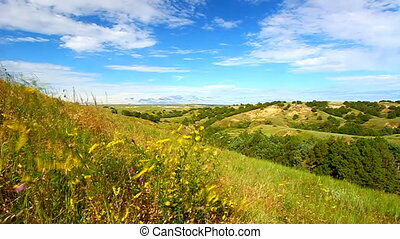 Prairie and wildflowers at Badlands National Park in South Dakota. 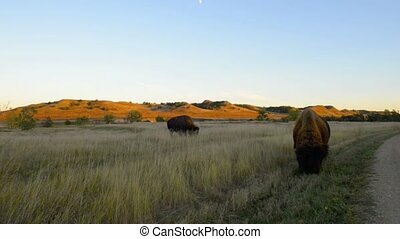 Two views of Sunset over the rolling hills of the Great Plains at Badlands National Park, South Dakota. 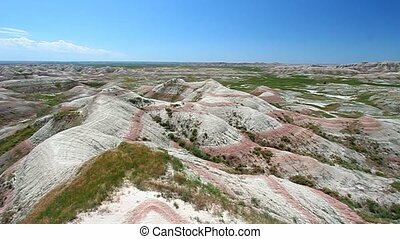 Vast windswept prairie of the Badlands National Park in western South Dakota. 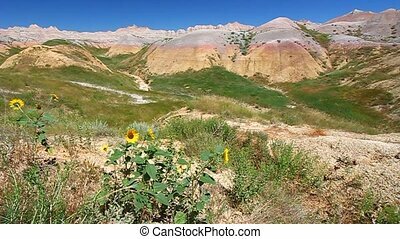 Mountain scenery of Badlands National Park in South Dakota. 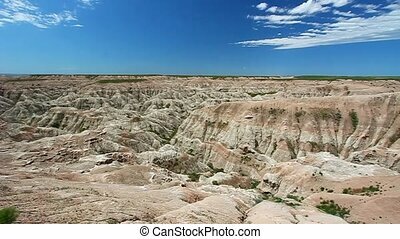 Rugged scenery of Badlands National Park in South Dakota. 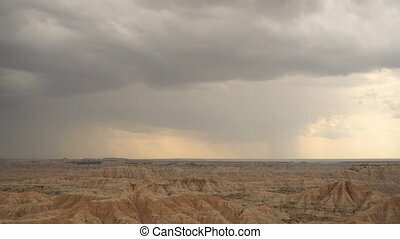 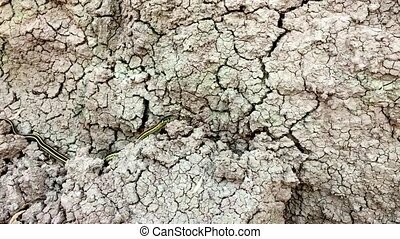 Beautiful natural scenery of Badlands National Park in South Dakota. 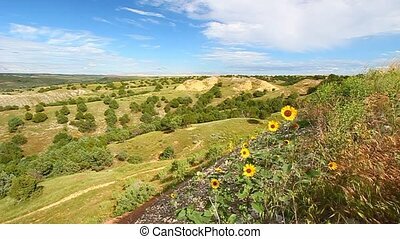 Windy summer day in the Badlands National Park of South Dakota. 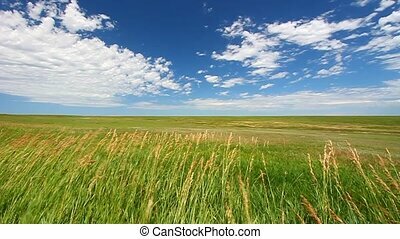 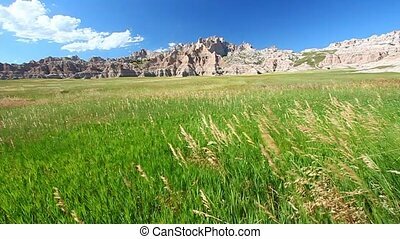 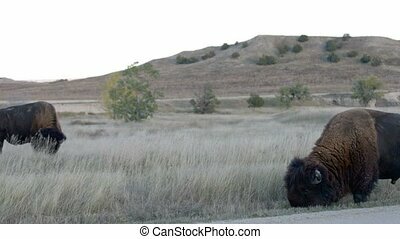 Meadow grasses sway below the vast pinnacles and mountains of Badlands National Park - USA. 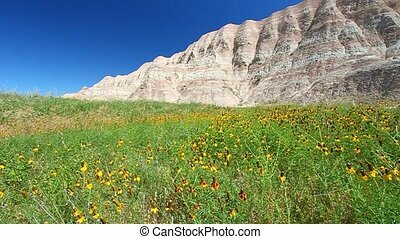 Wildflowers sway in the wind at the Conata Basin of Badlands National Park - South Dakota. 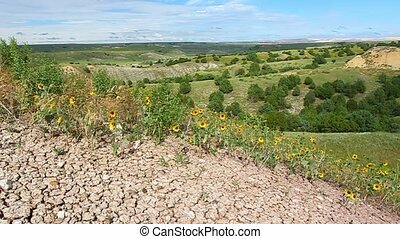 Wildflowers sway in the wind at Sage Creek Basin of the Badlands National Park - South Dakota. 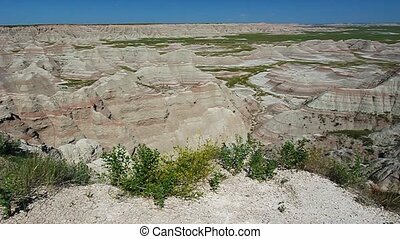 Rugged rock formations seen from the Big Badlands Overlook in South Dakota. 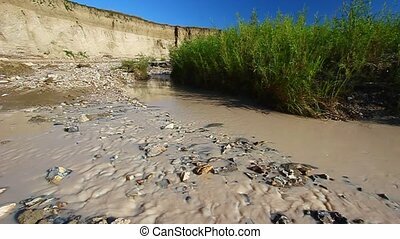 Muddy waters flow through Sage Creek in Badlands National Park of South Dakota. 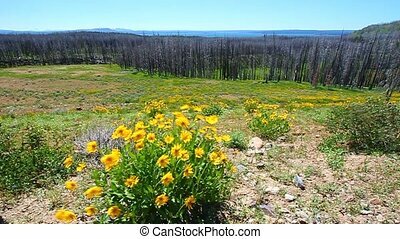 Yellow wildflowers sway in the breeze near Yellowstone Lake in Wyoming - USA. 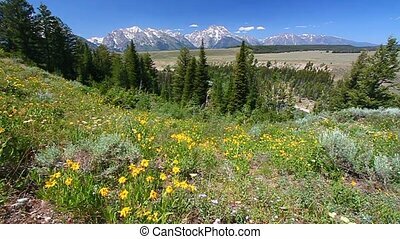 Yellows flowers sway in the breeze with the Grand Teton Range in the backdrop.